Following a major public outcry, online game store Steam decided to remove a video game that enables gamers to assume the role of a gunman and move through a school. 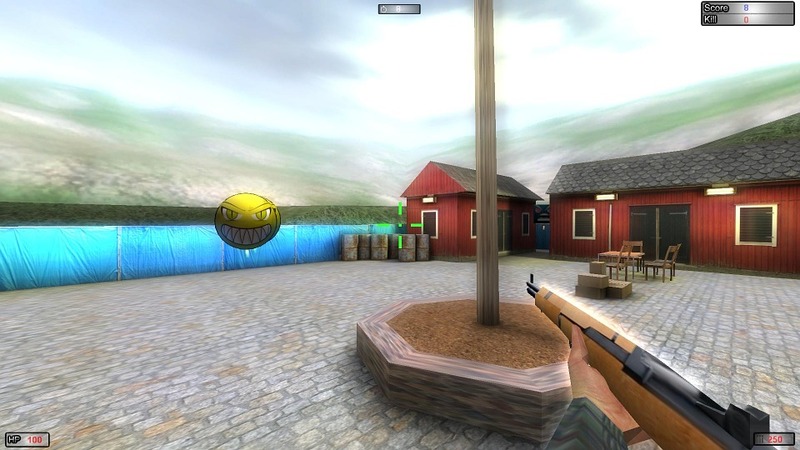 The game was severely criticized by mass shooting survivors and the families of the victims. Active Shooter was scheduled to be launched on June 6, but an online petition asked Valve Corp. to scrap it from the online store. The video game allows gamers to assume the role of a mass killer or a Swat member and kill civilians and police in a school. Valve agreed to part ways with the game’s developer, Revived Games, and its publisher, ACID, as well. According to a statement, ACID, who changed its name to join again the platform, is a “troll.” ACID has a long history of copyright infringement, customer abuse, and review manipulation. The video game stirred a huge online backlash from the family members of the victims of February massacre at Marjory Stoneman Douglas High School in Florida. Seventeen people were killed in the shooting. the father of the 14-year-old victim, Jamie, wrote on Facebook. The man underlined that keeping kids safe is a “real issue,” not a “game.” Jamie died in the Marjory Stoneman Douglas High School shooting like 16 other people, who all have “horrific stories,” according to the grieving father. A petition on Change.org asking Valve to pull the game was signed by 168,000 people. On Wednesday, prosecution released videos from the shooter’s cell phones showing him boasting that he planned to kill at least 20 people at the school on February 14. The former Stoneman Douglas student reportedly had planned the shooting in great detail.